Deals 197 Beast damage and forces the opponent's lowest health pet to swap into battle. Should have given this otter 0 stars for appearance. 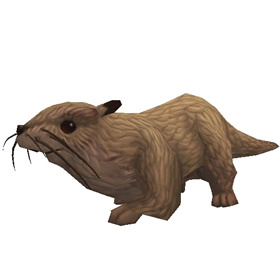 It looks exactly like a sifang otter. Found as primary and secondary pets. Usually in ponds, where sometimes they are not able to be reached. Secondary to River Frogs and perhaps a few other pets that are in the near vicinity of ponds. Only viable breed is HB. 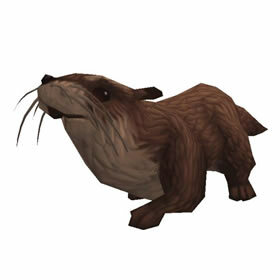 There are, in fact, a few spawns of the River Otter battle pet. 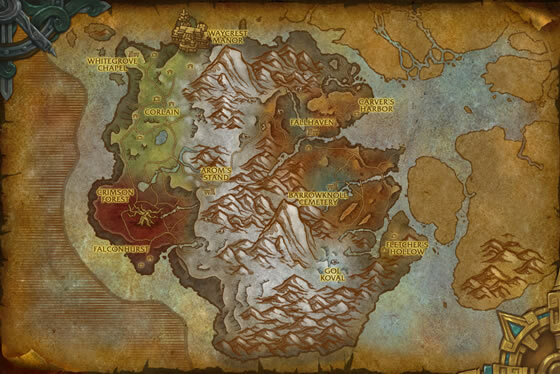 I found them at Warfang Hold in Stormsong Valley. 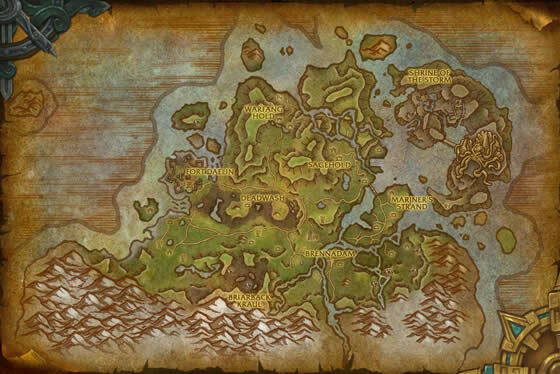 Note, it you are alliance, you will be flagged for pvp. I also have seen a couple spawns in the water area just south of Millstone Hamlet. These river otters were all able to be pet battled as primary pets. River otters start growing whiskers at a very young age and never stop. By the time they are fully grown and reach old age, they have more whiskers on their face than any other known creature.